Plant Sales - Chesapeake Natives, Inc. Please contact Linda Gordon by email (linda@ChesapeakeNatives.org) or by phone (703) 350-6317 for additional information and to set up an appointment and receive the access code to be able to enter the park. You do not need to make an appointment for these days, just come and see! 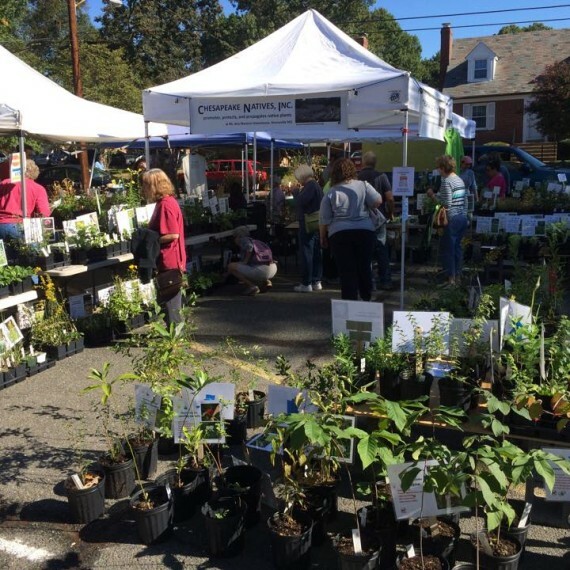 We only sell Chesapeake Bay Watershed provenance Local-Ecotype-Native* (LEN) Plants. A list of the plants we have available can be found on our website here. We will add more 2019 Offsite sales as details come available. Please Contact us if you believe we should be at an event you know about!